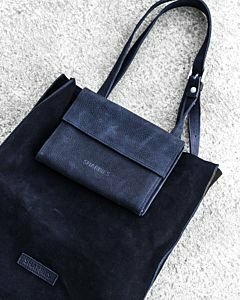 The Shabbies handbags are so versatile, because you can always wear them as a shoulder bag as well. 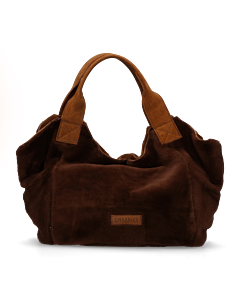 Our Shabbies designers pays a great deal of attention to quality and compartments. All handbags are made from the most beautiful leather types and are developed by craftspeople in the Netherlands and Portugal. Opt for a larger or smaller handbag that will serve you for years. 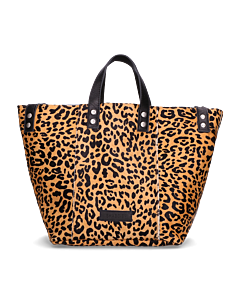 It may be difficult to buy a handbag online because often you can't tell how big it is, or what it looks like on the inside. This is why, in addition to a picture of the bag worn by a model, we also show you details of the inside compartment(s). This way, you know exactly what you're buying. The dimensions are given in the product specification as length x width x height. For all our bags are shipped free of charge over a €50 purchase.